UPDATE: The Sony Ericsson S710a can be purchased from Cingular through Wirefly for just $299... Cingular has finally launched the Sony Ericsson S710a. 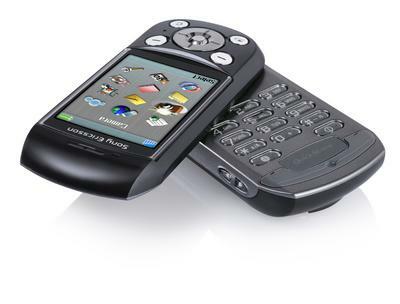 The S710 was announced in July 2004 and was supposed to launch from Cingular in December. With December long gone, potential S710a buyers were getting frustrated. The S710a should be in most stores today, or at least by the end of the week. Features of the phone include: * 2.3 inch 262K color TFT display * Swivel-style design * EDGE high-speed data * 1.3 megapixel digital camera, 8x digital zoom * MemoryStick Duo card slot * Bluetooth Pricing for the Sony Ericsson S710a will surely raise some eyebrows: $449.99 with a 2-year contract, $499.99 with a 1-year contract, and $549.99 without a contract. While the device will likely be cheaper from authorized dealers, Cingular's current pricing makes the phone more expensive than the Treo 650 (a true smartphone). 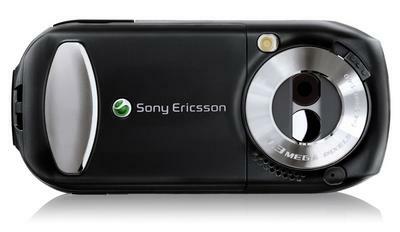 More photos of the Sony Ericsson S710a are available below. Click on images below to zoom.